Actor Song Joong-ki will be taking his first steps as an artist. On March 15th,a modern art and sculpture focused private museum, SAN, revealed that Song Joong-ki will be participating in the exhibition titled "Art of Daily Life: Object" starting on March 23rd. 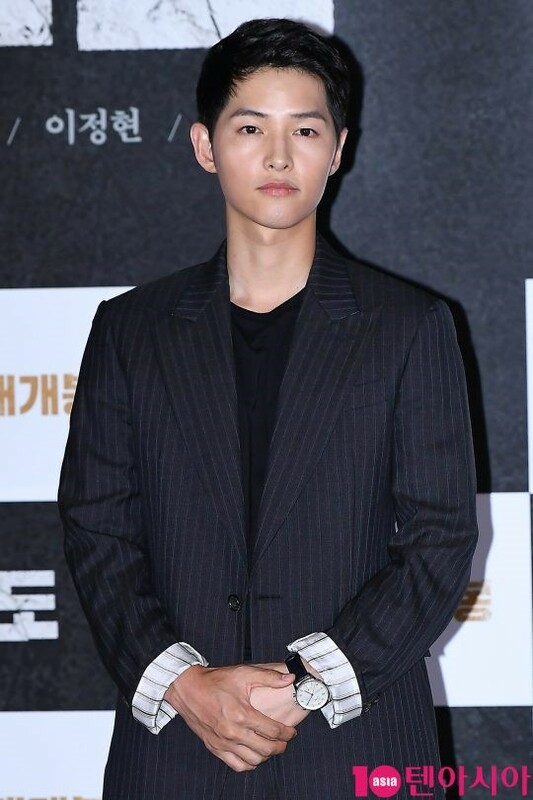 According to an associate, they reached out to Song Joong-ki first and he agreed to display an object meaningful to his childhood, carrying the memories of his youth. This exhibition is being held in celebration of the museum's 5th anniversary and is expected to feature the art of many people from different backgrounds including other artists, art historians, architects, celebrities, athletes, and civilians. Netizens are reacting very positively to this news, curious of what type of object Song Joong-ki will be displaying for this special exhibition. "[Lily's Take] Song Joong-ki to Display Artwork for an Exhibition"